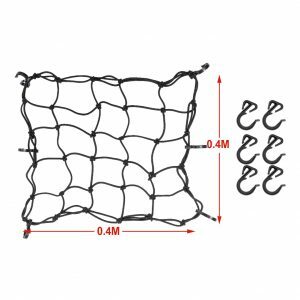 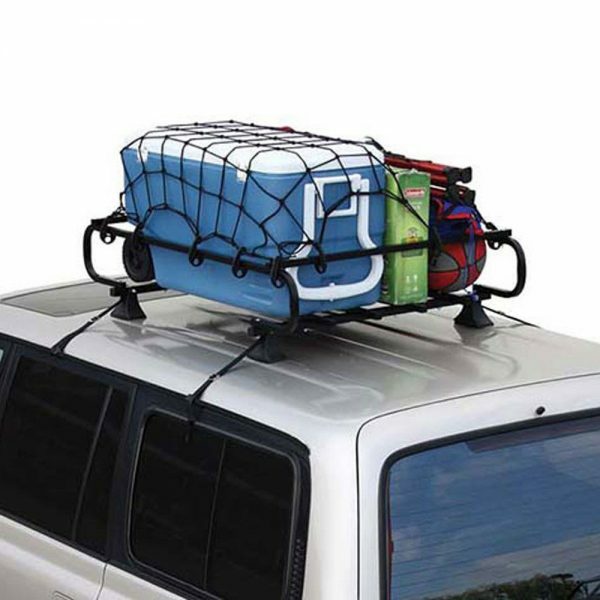 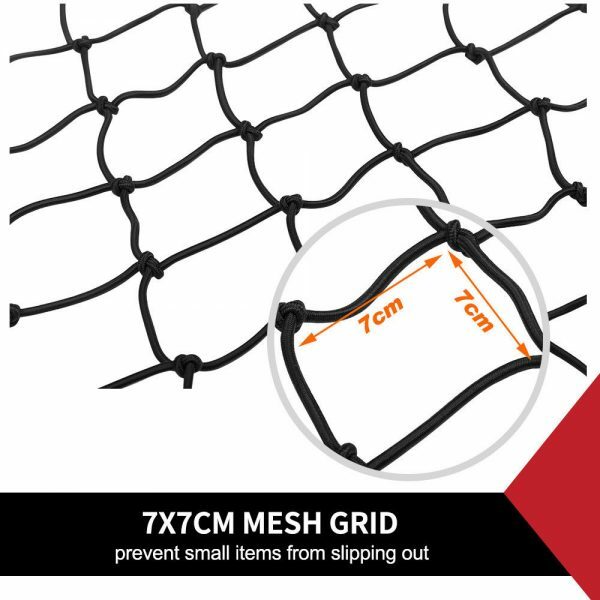 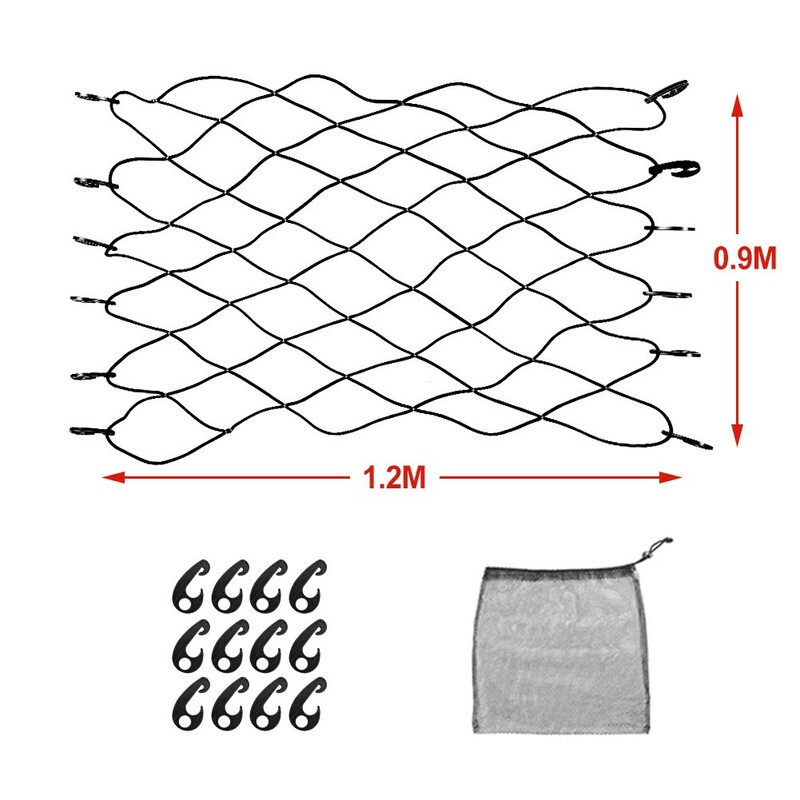 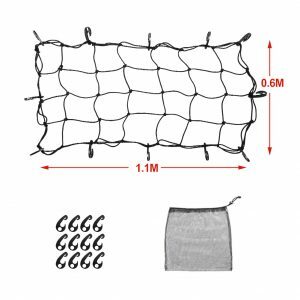 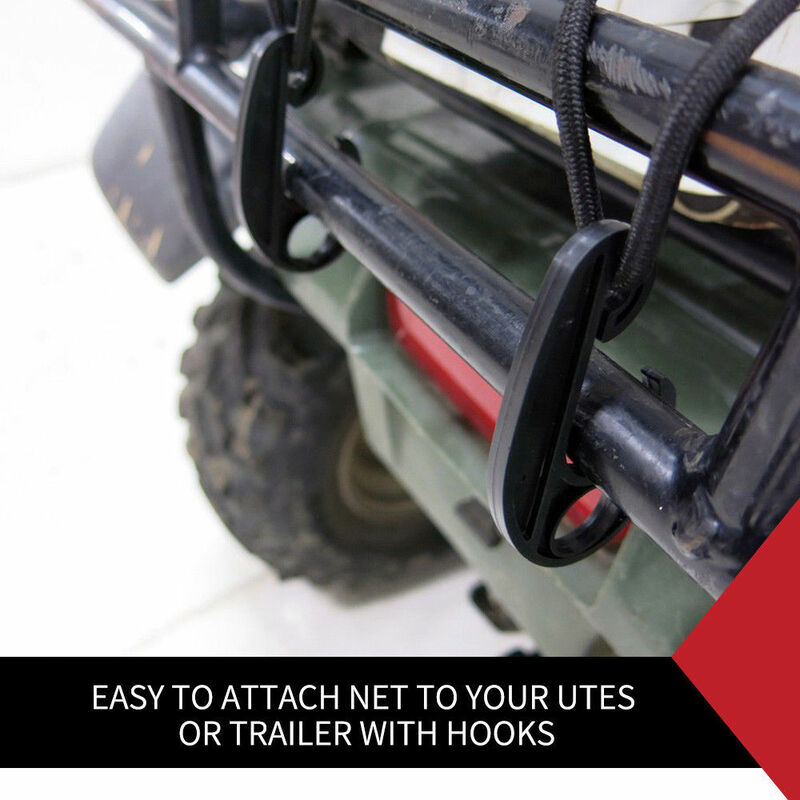 This Medium Vehicle Cargo Net is heavy duty and is great for keeping your cargo nice and secure. 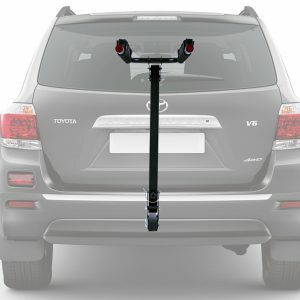 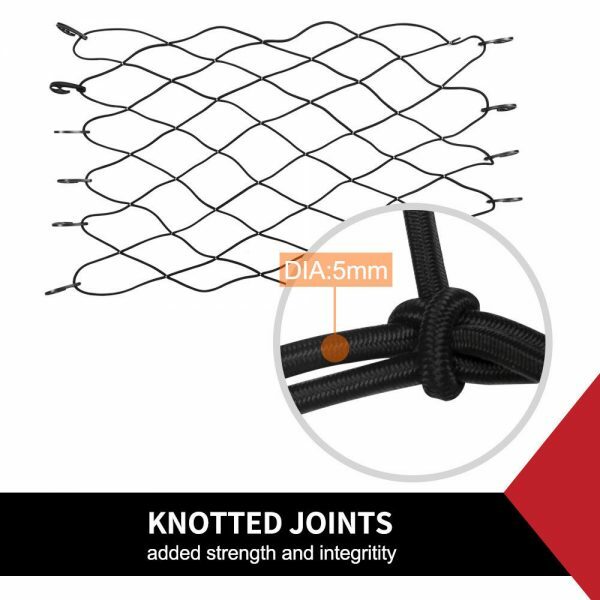 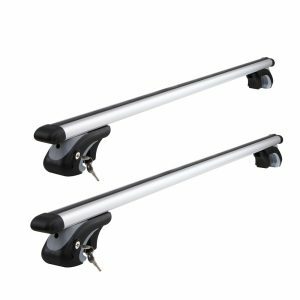 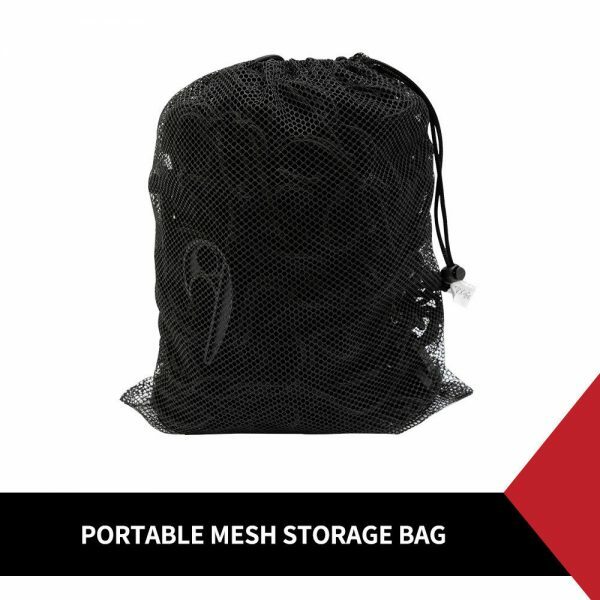 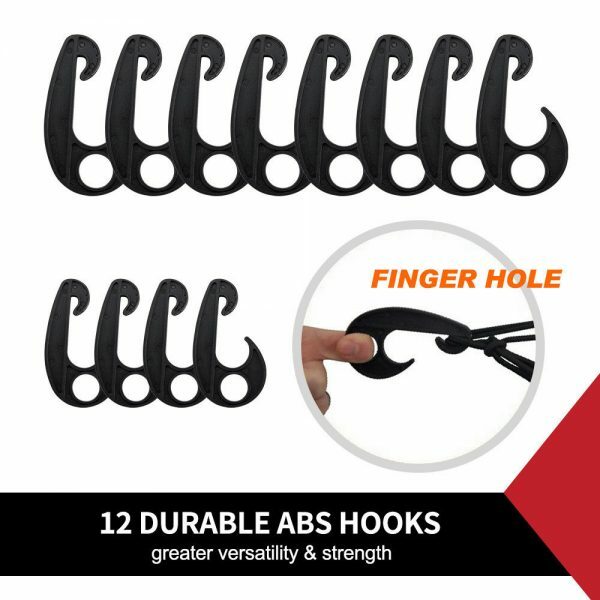 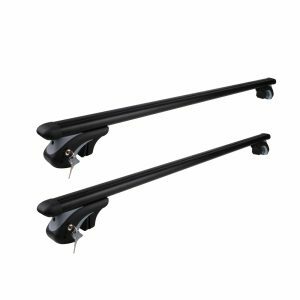 It has 12 durable ABS hooks provided for additional security of the net. 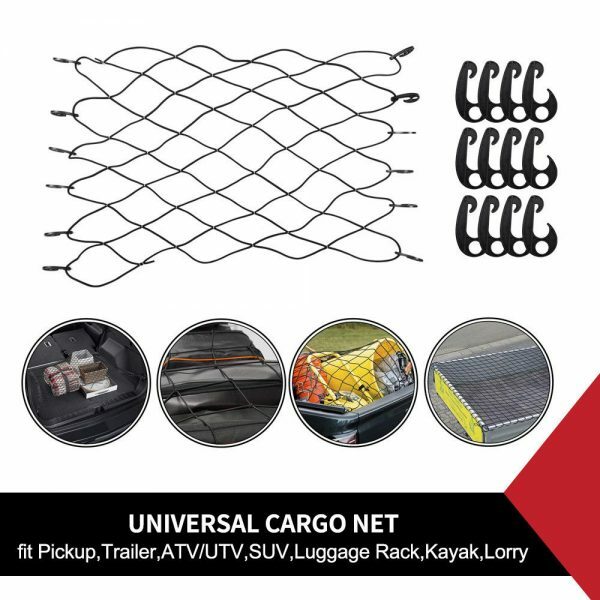 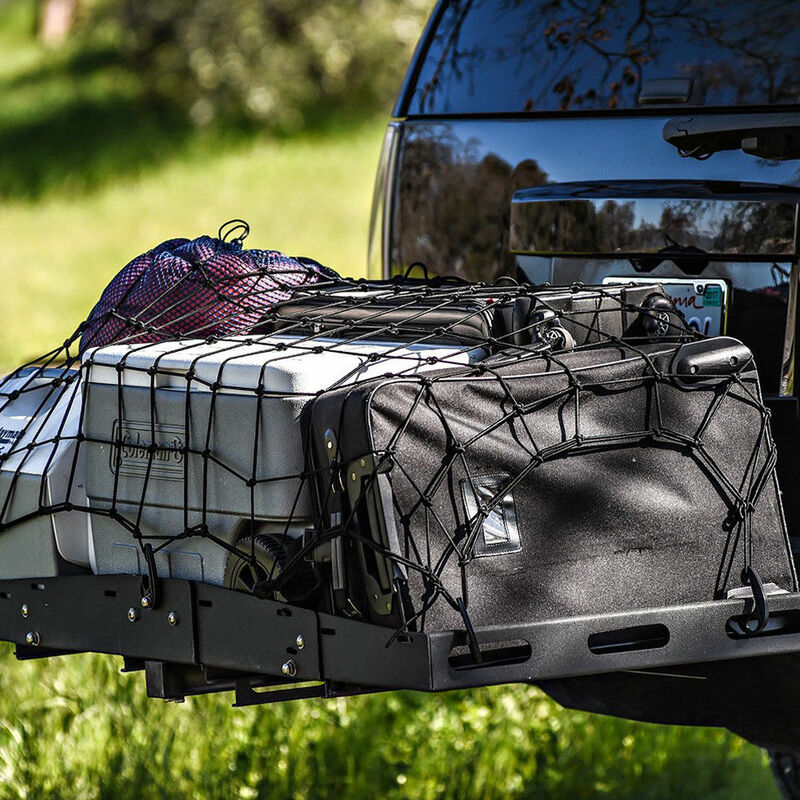 The cargo net prevents your trailer load from falling out and protects other drivers from unpleasant surprises and accidents. 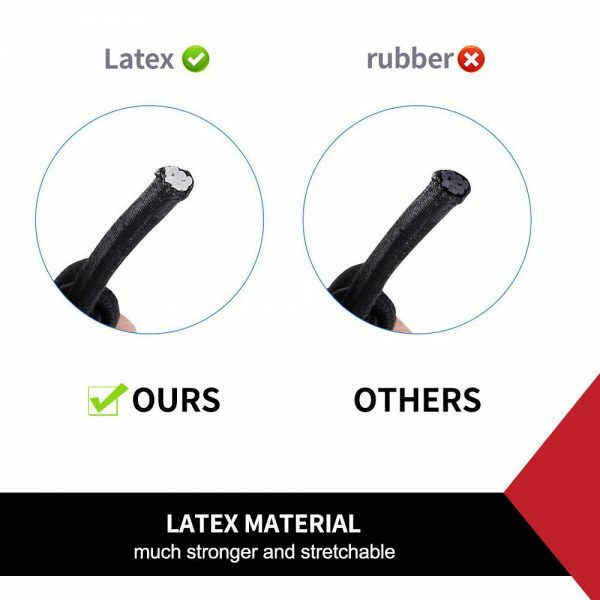 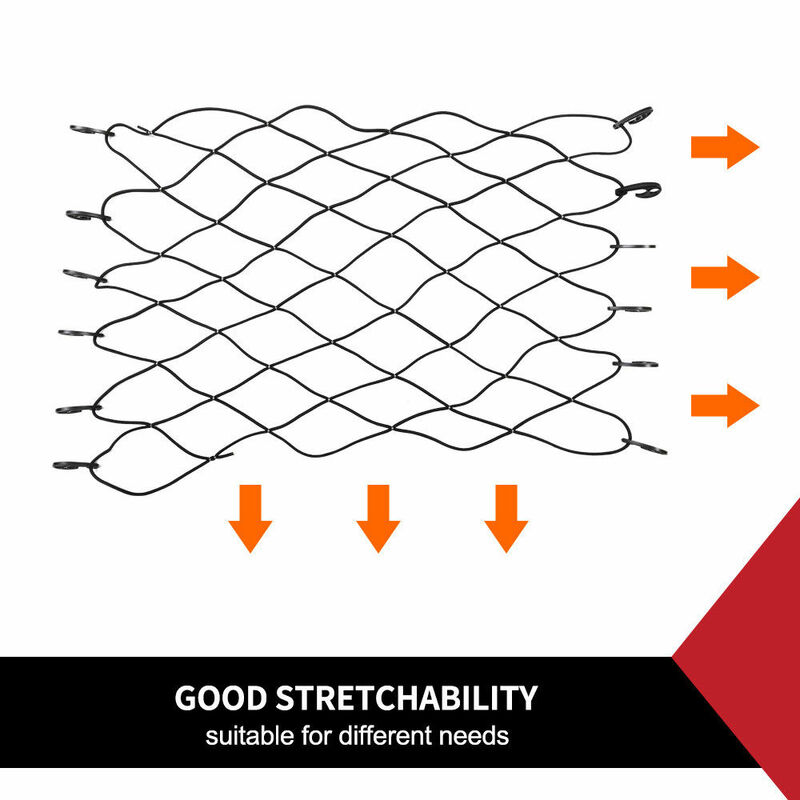 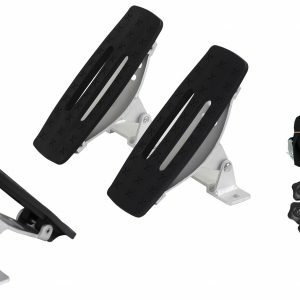 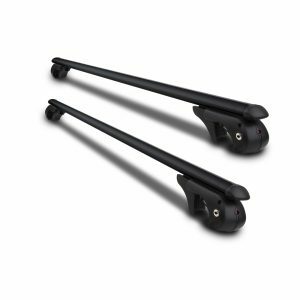 It has good stretchability suitable and is suitable for a number of different needs.